It looks like a nice break from Miami, but I can't see going there in winter from the darker colder places where a lot of us spend that season. 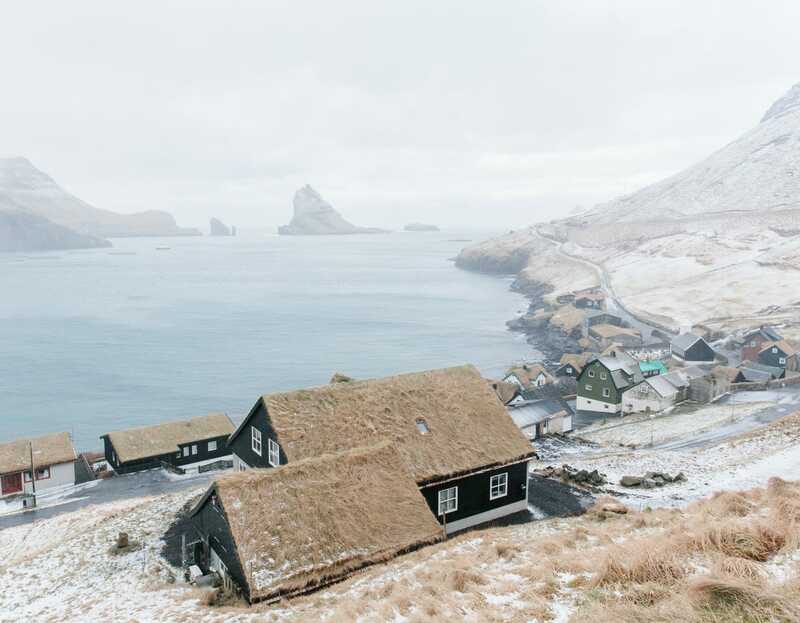 It's been like the Faroe islands here for the past 2 days so the only change for me would be that the people would be friendlier there if I went. 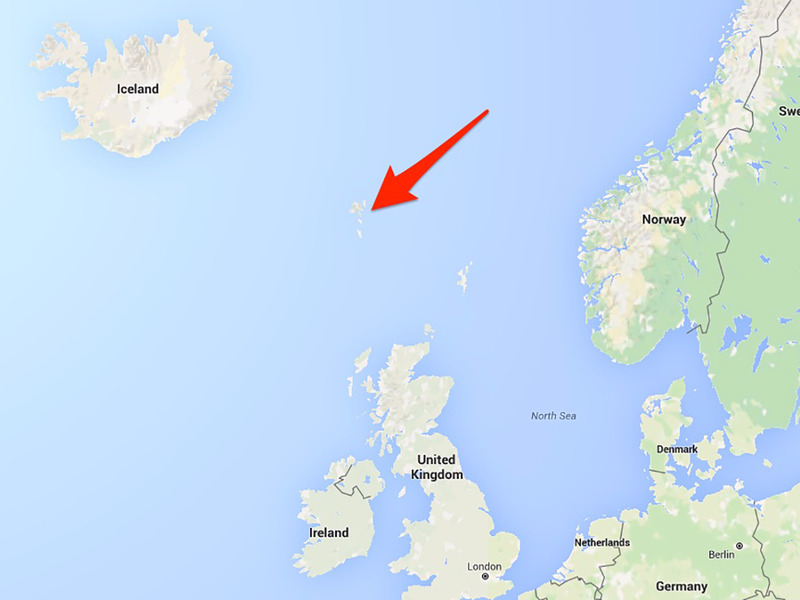 I've always fancied visiting the Faroes. Going to fry myself in Santorini this summer instead. That would be wonderful. A beautiful place and climate. I hope you have a great and pleasant time. And that the volcano doesn't erupt and destroy civilisation again. I hate when that happens. Be sure to brush up on your Atlantis mythology. I will dust off my never-used archeology degree. Going to Amsterdam before that and so have to read Geert Mak’s book about the city first. Have just finished Anne Frank’s diary. If only I liked the cold.